I am moving into my own studio space. I started out with the intention of being solely mobile, taking my equipment to clients. I soon realized that quite a few clients who prefer to do their sessions in a studio. I've been using a studio space on an as-needed basis. It's a great studio, and will still be a great place to work on large projects. The opportunity came up for me to have a lovely studio that's close to home so I can get to it quickly for last-minute bookings. The new address is 4463 Old Cherokee Street NW, Suite 200, Studio 3B in Acworth's Historic District. It's located on the second floor of a building with plenty of off-street parking. It houses an artist-run gallery, Gallery 4463, and the new Acworth Cultural Arts Center. Having this space will give me more flexibility in how and when I can set appointments, and the setting will give clients more privacy. I still have my mobile set up for clients who need it. I'm still moving in furniture and picking paint colors. 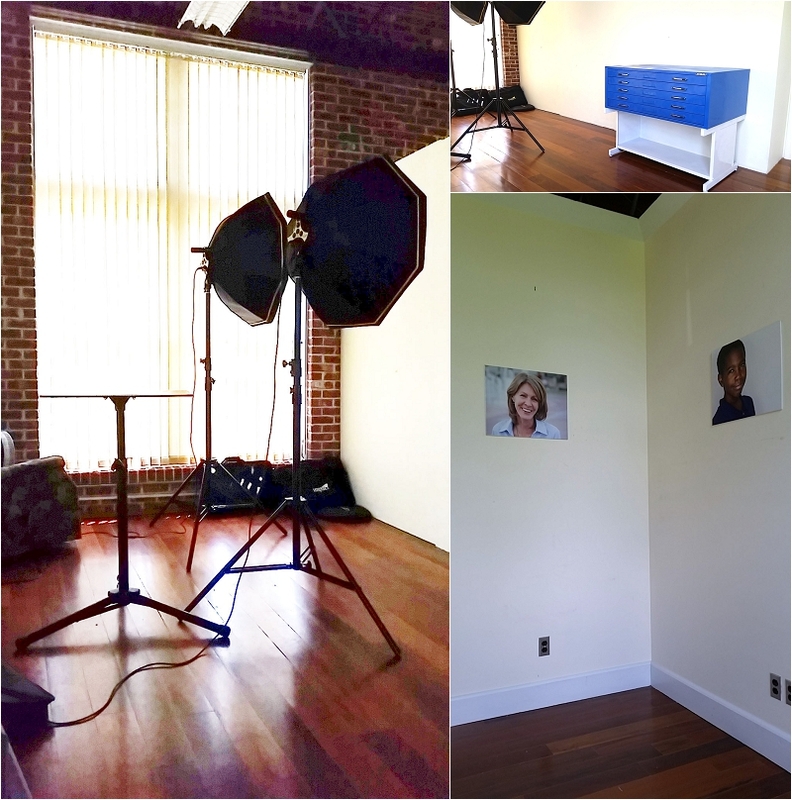 I'll be done soon, and on May 24th, I'll be offering a limited number of headshot mini-sessions to celebrate and break in my new studio. Please come join me, see my new studio, and get a new headshot to use for your business or social media profiles. *If you need more images and are interested in a full session, click here for more information, or reserve your session now.